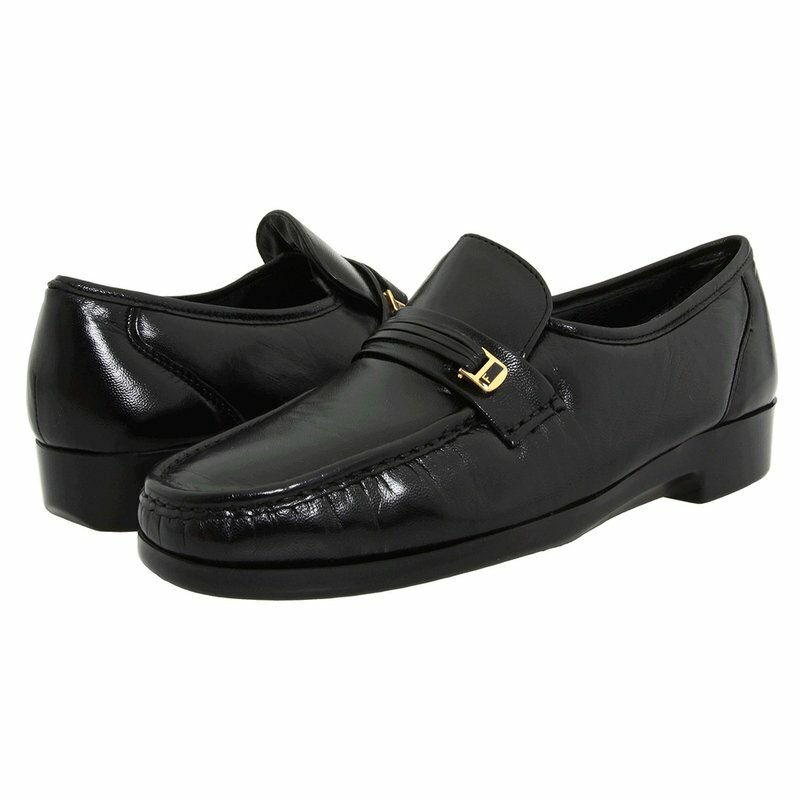 The Florsheim Riva dress shoe has been one of our best selling shoes since 1979. This classic dress shoe features a hidden gore made with genuine hand sewn construction for a comfortable, easy slip-on fit. A decorative strap and metal accent completes this loafer, giving it a clean finish and classic look reminiscent of the Milano.